Note: This article only applies to Private Cloud customers who have dedicated InVision instances. 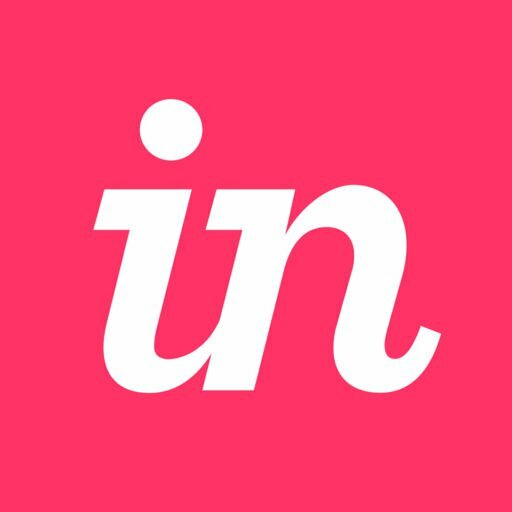 Install the InVision for Android app from the Google Play Store. If you know your company’s Private Cloud url, tap Know your team domain? Enter your Private Cloud team domain and tap Continue. Enter your Private Cloud username and password. Note: If you don’t know your team domain, skip steps 3–5, and sign in on the public sign-in screen with your Private Cloud username and password. To switch back to the public InVision instance, simply tap your avatar at the bottom right of the screen, and tap Sign out. You will then be directed to the public sign-in screen. Why won’t some of my share links work now that I've made the switch to private cloud? Share links to other client accounts which are part of the public InVision service won't be accessible from the InVision Android app if you've switched to Private Cloud. This includes new share links you open via the InVision Android app. You will need to view these prototypes via your browser instead of via the InVision Android app if they're not part of your Private Cloud instance.